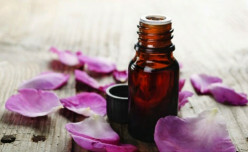 Essential oils add beautiful scents to our DIY projects. But there are some many to choose from! Learn which are safe and which should be used with care. 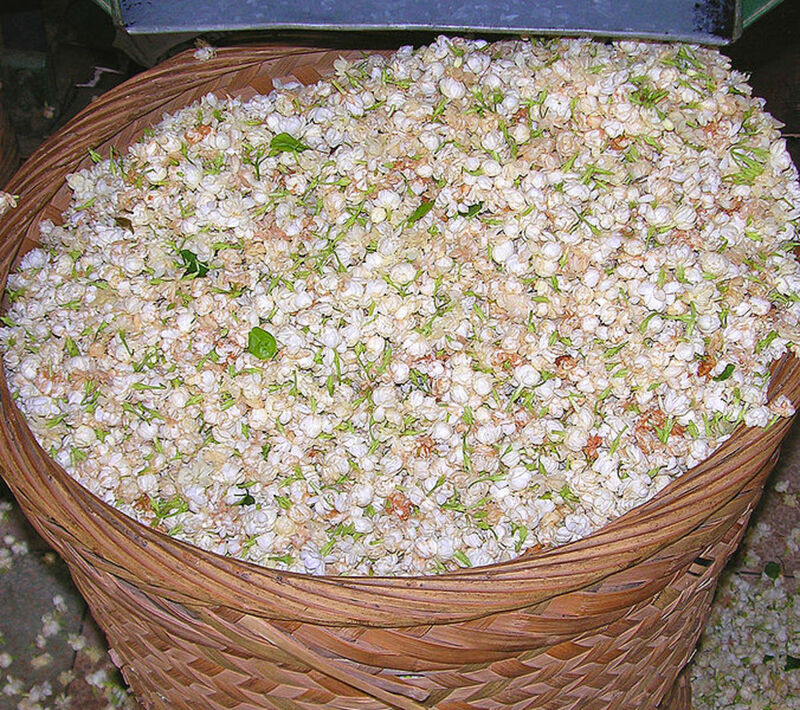 This article is about the history and origins, aromatherapy benefits, health properties and other uses of jasmine essential oil, together with some details of how to use it, and contra-indications. 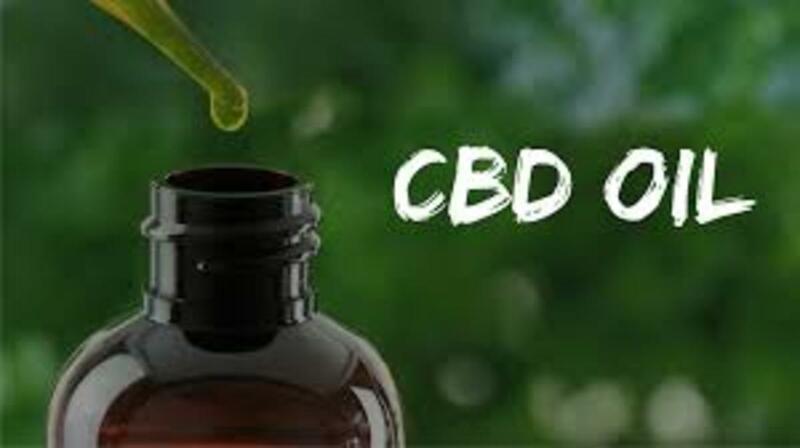 Whether it’s mild or chronic pain, essential oils can provide pain and tension relie while reducing inflammation in a range of ailments, like arthritis, swelling, muscle, joint, back or nerve pain. 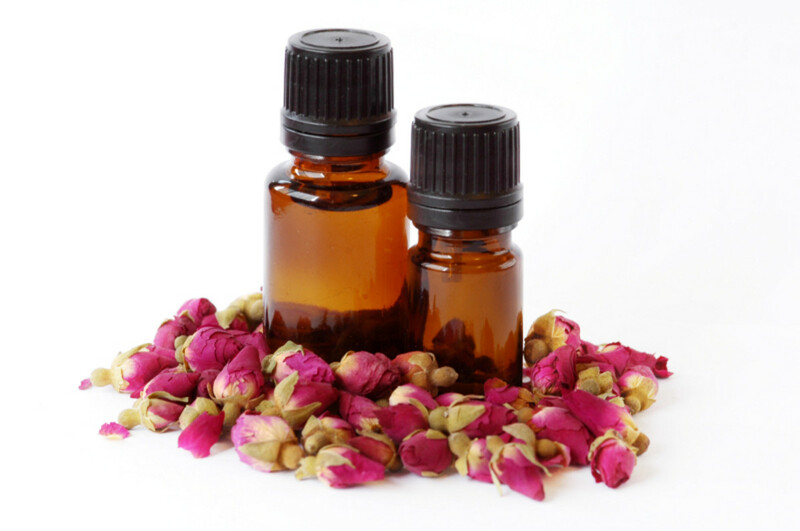 Within the past four years, therapeutic properties of new essential oils Fragonia and Kunzea have been heralded. 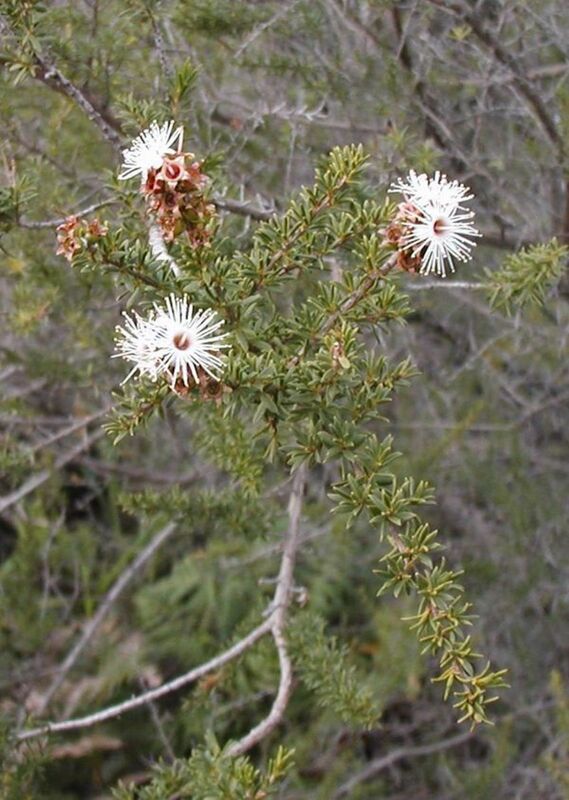 But how do they compare with the benefits of the very popular Tea Tree essential oil? 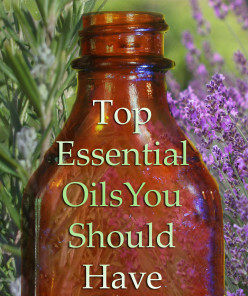 The top 10 Essential oils every household should have on hand as natural alternatives to many chemical products. 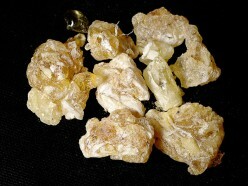 Frankincense is often best known for its historical appreciations; most notably, the Wise Men offered frankincense to Jesus after his birth, as the frankincense herb was considered to be of great value and quality - a gift fit for a King. 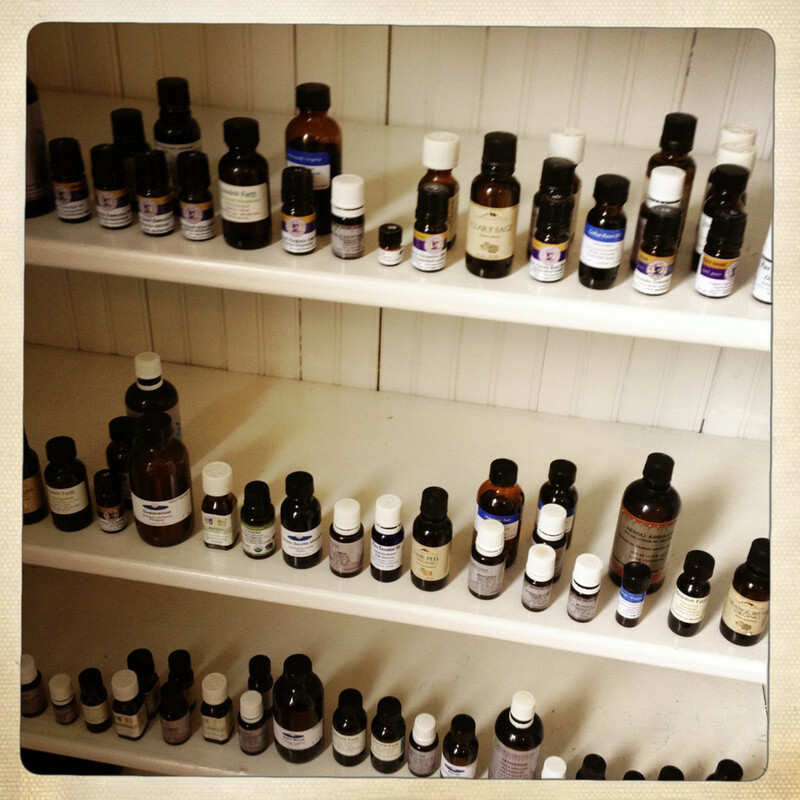 But it also has medical and aromatherapy benefits and uses. 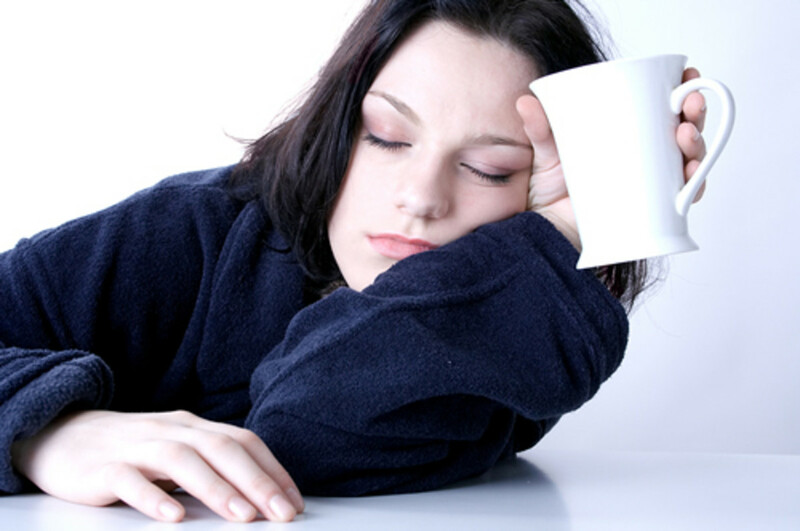 Just about everyone experiences fatigue and exhaustion at some point in their life, but people living with chronic pain or chronic fatigue experience them everyday. 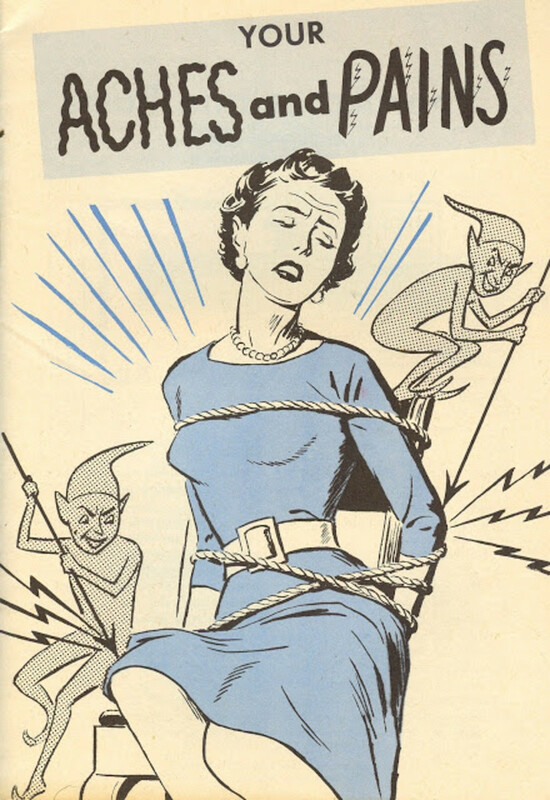 Essential oils can help.